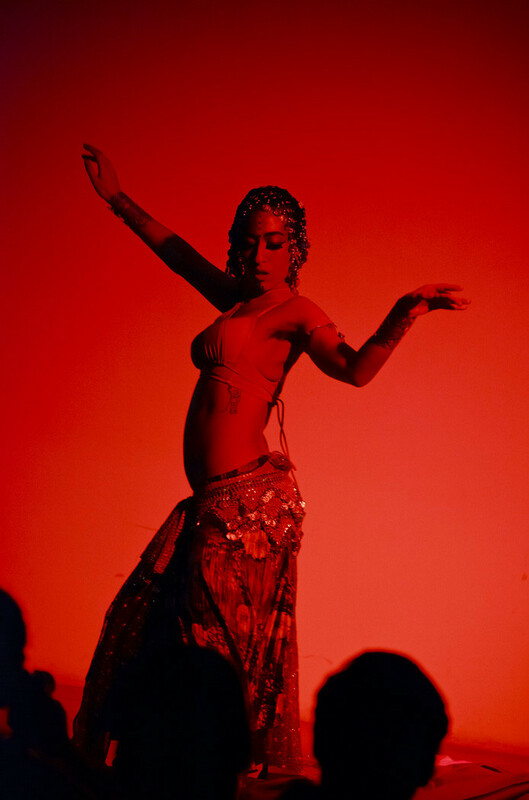 This year’s Self-Love Cabaret featured Nada Khashaba, a belly dancer whose moves held a packed audience captive at Café L’Artère on Valentine’s Day. The vigil was held inside Mount Royal Chalet. 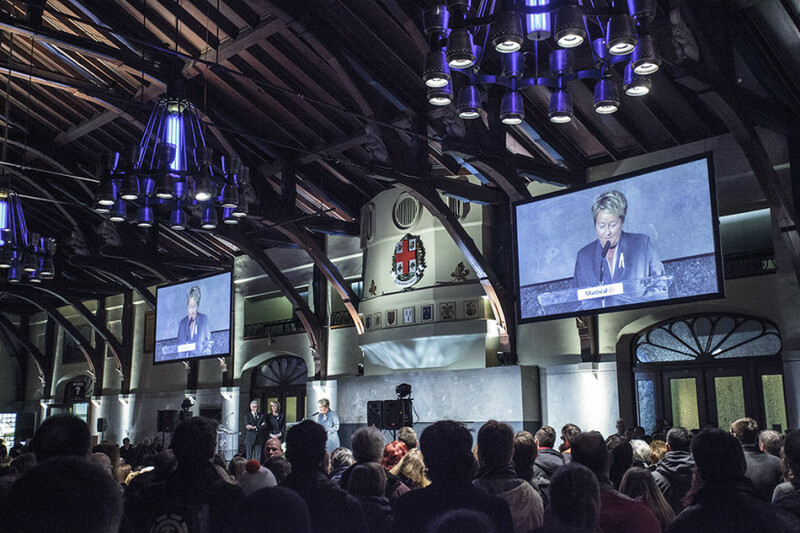 A large audience applauded former Premier Pauline Marois who spoke about brutality against women and women’s rights. 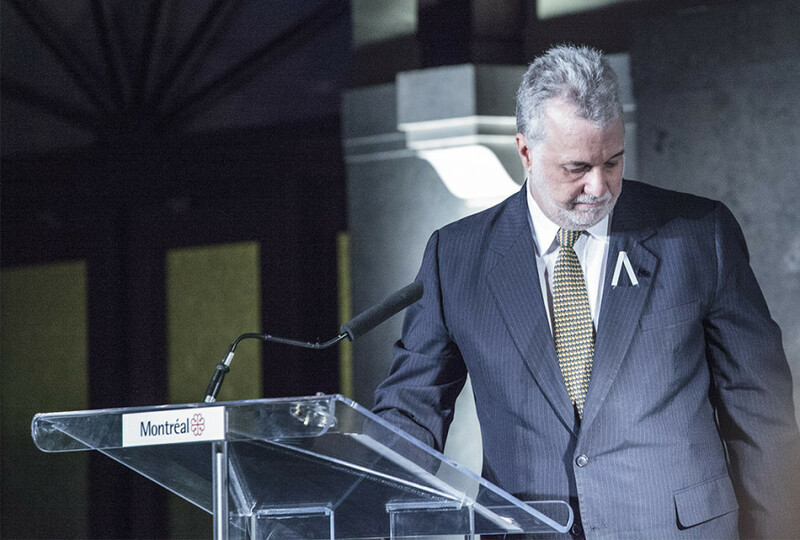 Quebec Premier Philippe Couillard also paid his respect to the victims. This year marks the 25th anniversary of the shooting. 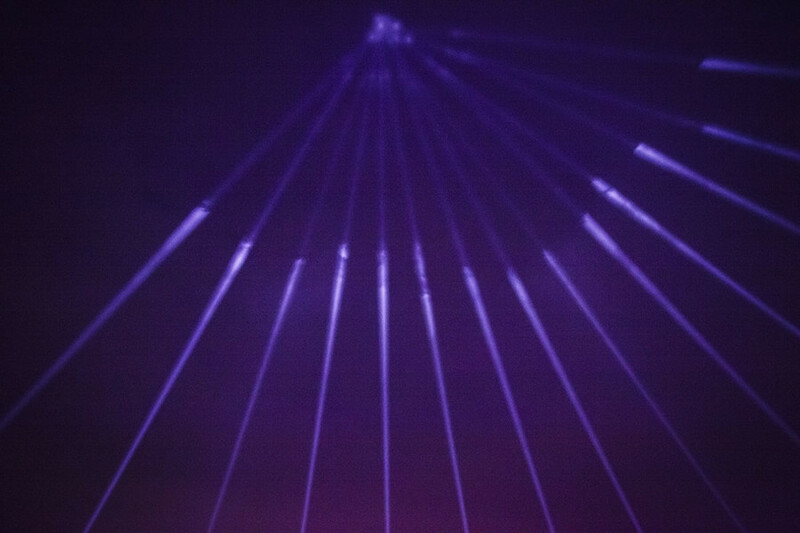 14 beams light up the night sky over the Mount Royal lookout. Each beam represents a victim of the December 6, 1989 shooting. 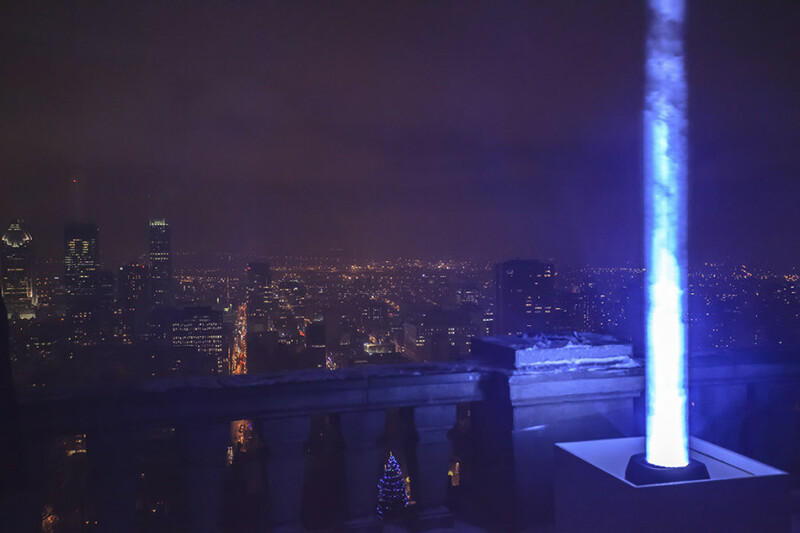 One lone beam lights up over the Montreal cityscape. Last Saturday, after a march that began in Côte-des-neiges cemetery and wound its way up the mountain, a vigil was held on top of Mount Royal in homage of the victims of the Polytechnique Shooting. 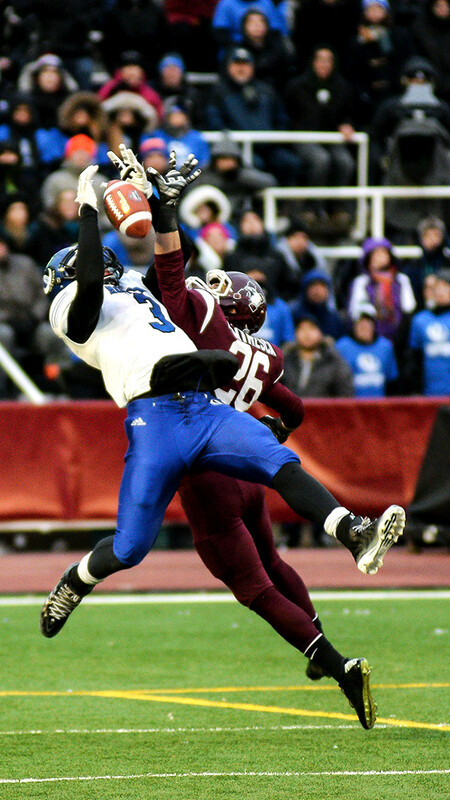 The UdeM Carabins beat the McMaster Marauders 20-19 on their way to their first ever Vanier Cup championship. 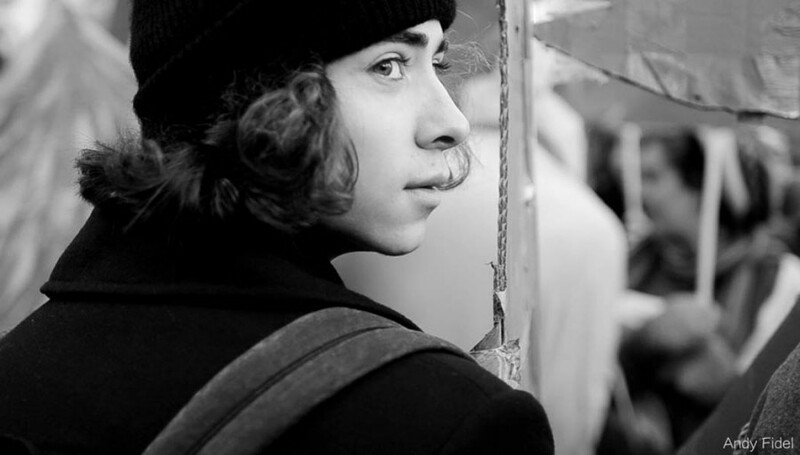 Candid portrait shot of a protester at the Eco March, Saturday, November 15, 2014. 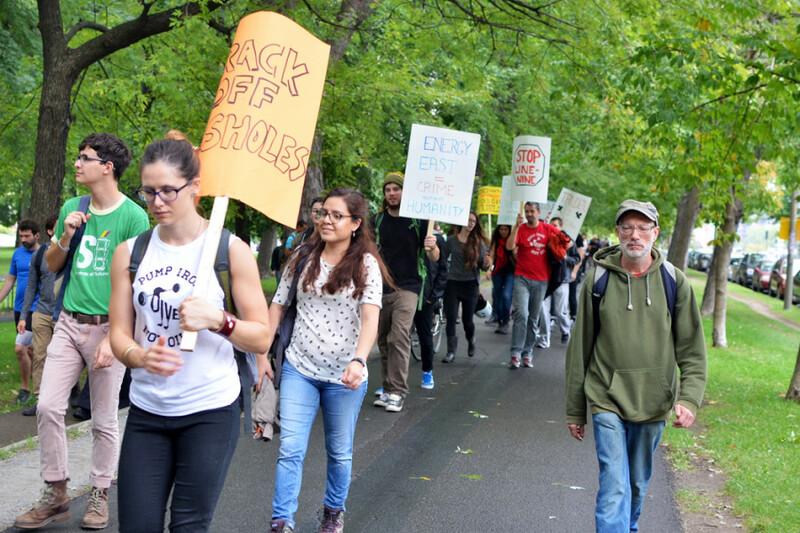 Protestors demanding change at the People’s Climate March in Lafontaine Park on Sunday, Sept. 21 2014 in Montreal, Qc.